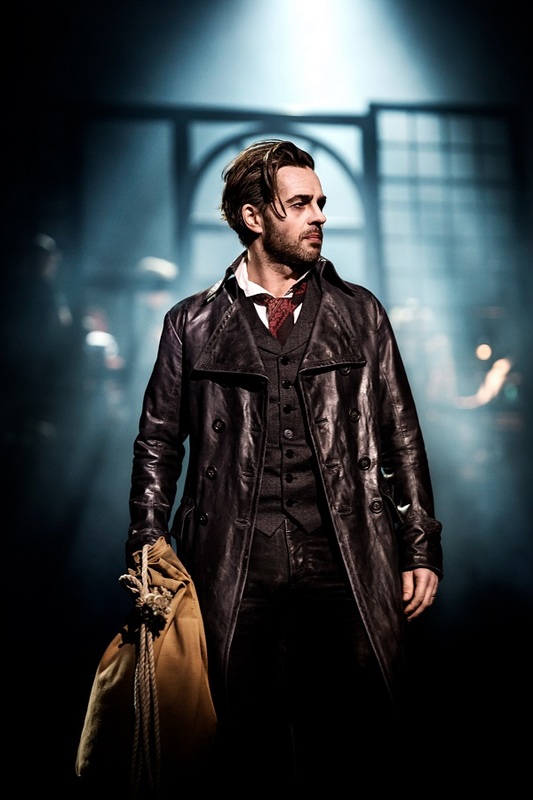 All remaining performances of Sweeney Todd in Stockholm have been sold out up to the final performance on 30 April 2014. It is unlikely that the run will be extended unfortunately. The Stadsteatern website briefly mentions a Swedish touring version to open in the autumn of 2015. There is no official confirmation yet, nor whether Peter would be involved. The show has been highly successful with both Peter and his co-star Vanna Rosenberg being singled out for praise. 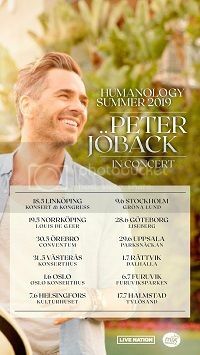 Next for Peter is a visit to Japan in May where he will guest in two concerts with friend Ramin Karimloo and then a concert in Fredrikstad, Norway in July. Peter’s next musical, “Livet är en schlager” with Helen Sjöholm, opens in Stockholm on 11 September 2014. 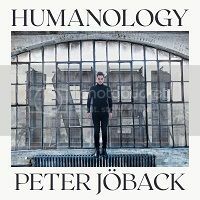 On 14 July 2014, Peter will be staging a concert in Fredrikstad, Norway as part of the closing festivities of the Tall Ships Races. The theme is of course musicals and Peter will be joined by Norwegian musical star, Heidi Gjermundsen Broch. To find out more about the Tall Ships Races, click here. Cover for Japanese release of “I Love Musicals”? 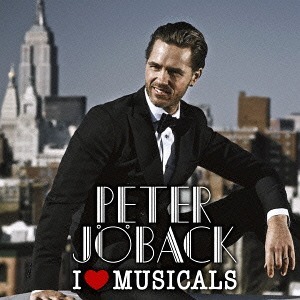 Two Japanese websites are showing the above image as the cover for the Japanese release of “I Love Musicals”, due out on 9 April 2014. 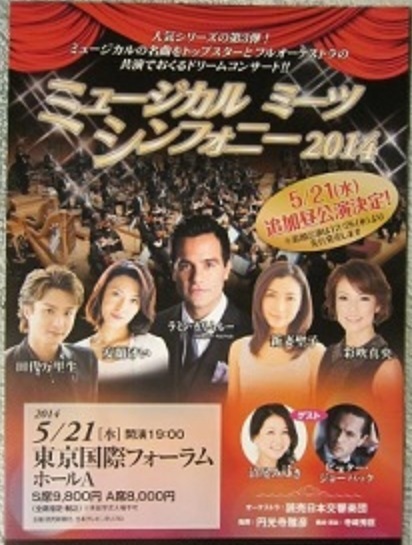 Peter will be making his first appearance on stage in Japan on 21 May 2014 when he appears as a guest at Musical Meets Symphony, an annual concert event in Tokyo. The concert stars Peter’s friend and fellow Phantom, Ramin Karimloo alongside other Japanese stars. The venue is the Tokyo International Forum Hall A and there are two shows at 3pm and 7pm. 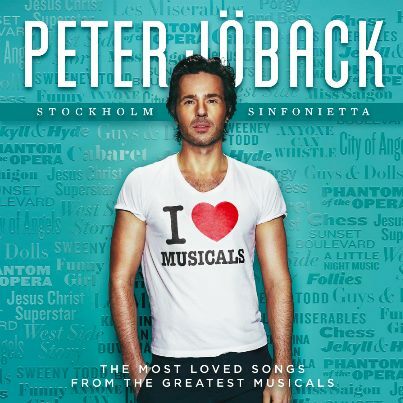 It could be that Sony Music Japan are releasing Peter’s “I Love Musicals” CD to coincide with his visit. Online CD stores in Japan are listing a local release of “I Love Musicals” on 9 April 2014. The album will contain the Swedish language “Annars vore jag inte jag” from Peter’s upcoming musical “Livet är en schlager” and an extra bonus track “Kiss of the Spider Woman” which is exclusive to the Japanese release. This means there will be a total of 17 tracks. The CD will be in the Blu-spec CD2 format. This high quality format is unique to Sony Music Japan. It is playable on all CD players according to Wikipedia. It is not yet known what the final cover artwork will be. The image above is just being used for illustrative purposes.